The Biofuel Research Journal was launched in March 2014 and Vol. 2, Issue 1 is already available online. 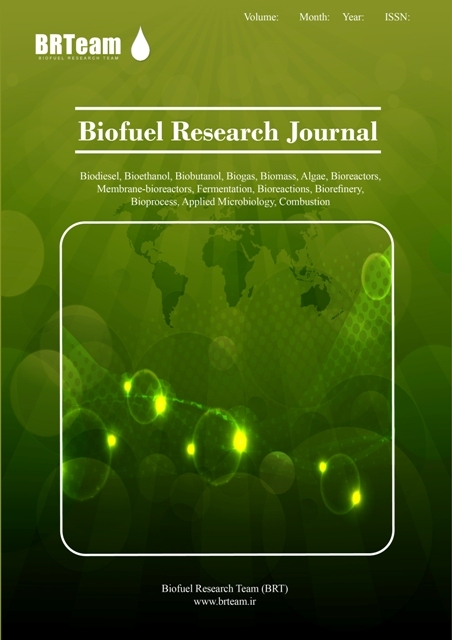 Since its official commencement marked by the publication of the first issue on 1st March 2014, Biofuel Research Journal has received considerable interest from the research community. 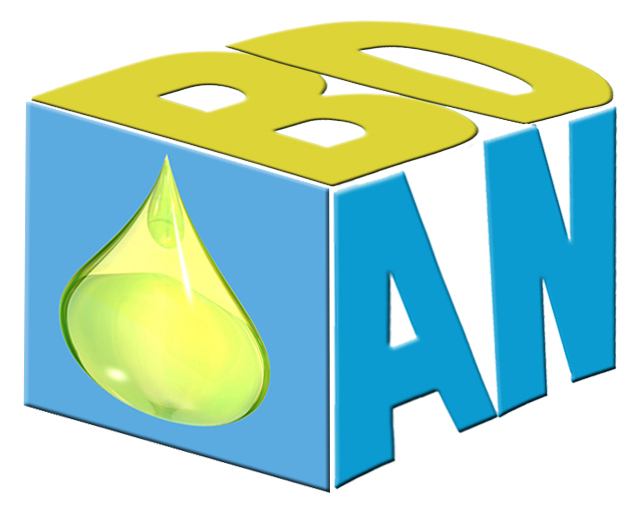 As currently the only Open Access Journal in the field with completely Free-of-Charge Publication Policy, BRJ has been offering a unique platform for scientists to advance and disseminate knowledge in all the biofuel-related areas (Aims & Scope). The impressive number of submissions each month has allowed us to observe the highest quality standards possible in selecting submitted manuscripts which will guarantee the swift development of the journal. A great thank you to our editors, authors and reviewers who are contributing to this achievement. We hope you enjoy this new issue.